WooCommerce provides convenient features like multiple product types for smoother product management. These features definitely help store-owners organize their products more efficiently. Through this guide, you will understand more about product types and how to use them for a better experience in store management. 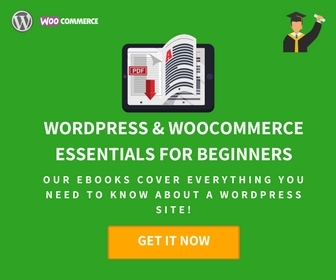 First of all, let’s start by configuring the product settings in WooCommerce. You will know more about the basic settings of product management in this quick guide article. 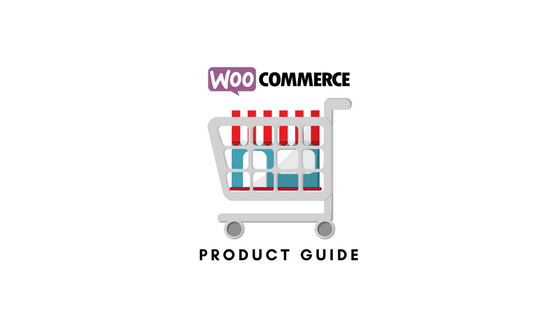 This article gives a brief overview of different product types in WooCommerce. Also, you’ll understand how to apply each of these product types to suit your business needs. This is a step-by-step guide to create a Simple Product, the most common product type in WooCommerce. A grouped product is a collection of similar products. When your store features grouped products, customers can purchase similar products individually or as a group. Learn more about the set up in this step-by-step guide. This article will inform you about adding virtual, downloadable and affiliate products on your store. Learn more about organizing your products using categories, tags, and attributes in this short article. 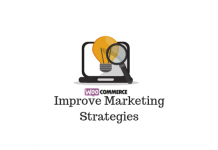 Learn how WooCommerce helps in creating product variations without complicating matters. 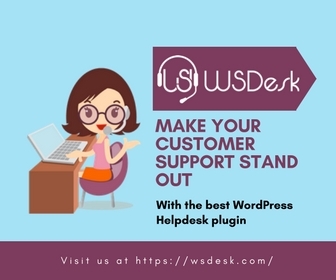 A simple tweak in the way you handle things may work wonders when you are managing an eCommerce business. 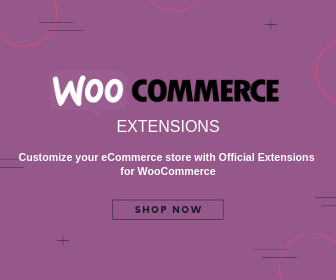 Understand how to manage WooCommerce products more easily with these simple tips.